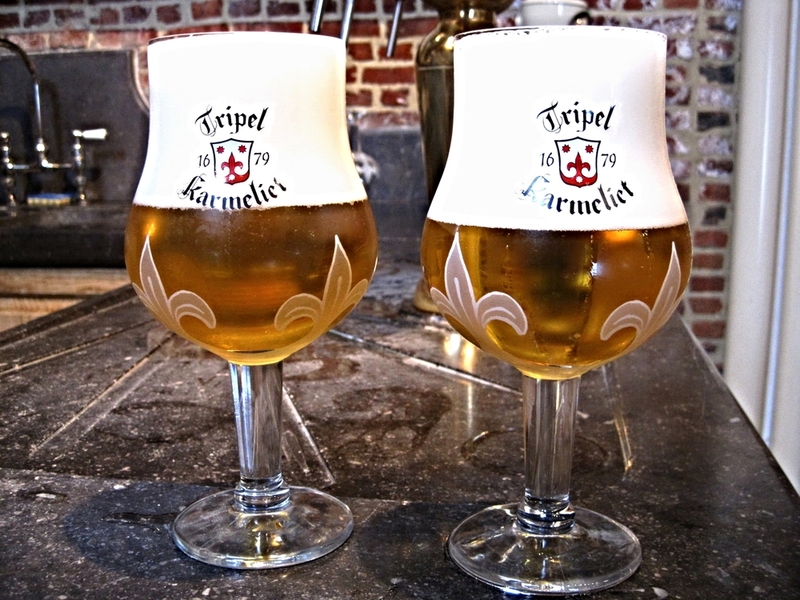 Learn about beer travel in the beer paradise of Belgium! With more than 1200 amazing beers brewed by more than 150 breweries in a country as large as Western Washington, the best beer, breweries, taprooms, beer cafes, abbeys, hotels and beer festivals await you. Instructed by Belgian Beer Me! Beer Tours founder Stu Stuart. Also covered will be beer travel in Europe in general. Formerly a beer appreciation class, it is now more focused on beer travel. Meet some like-minded folks in one fun, informative meeting and experience the pleasures of some beers that may change your life! BBM! classes are great events for couples, singles and as a perfect gift for that beer fan in your life! Belgium, aka, beer paradise, brews some of the finest beers in the world: Dubbels, Tripels, Trappist, Farmhouse and more. Learn about some of the many different styles of Belgian beer, their history, ingredients and mythology. No experience necessary. Price includes: beer, snacks and course materials. Beer enthusiasts, home brewers and newcomers are welcome. Meet some like-minded folks in one fun, informative meeting and experience and appreciate the pleasures of some beers that may change your life! In Seattle, where this class originated, this Belgian beer appreciation course was offered through the Associated Students of the University of Washington (ASUW) Experimental College of the University of Washington until 2016. Stu was on the faculty of the ASUW Experimental College for more than 20 years. Stu is also available to speak to your group on Belgian Beer Appreciation and to lead enthusiastic, informative and entertaining private beer tasting sessions, and beer dinners. Call (231) 215-0173. Course Description: Learn about some of the many different styles of Belgian beer, their history, ingredients and mythology. No experience necessary. All classes are led by Belgian Beer Me! Founder Stu Stuart. Also covered is the beer culture of Belgium and beer travel to Belgium. Price includes: beer, snacks, course materials. Classes available on request for clubs and private parties.